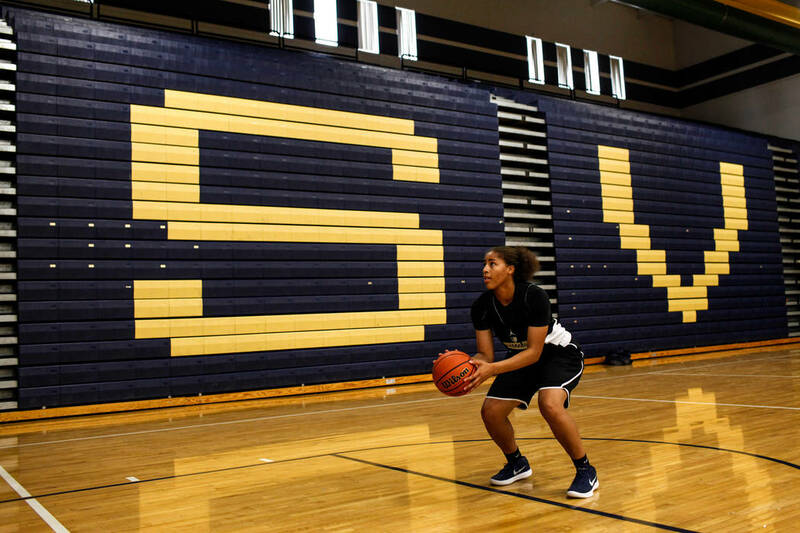 Spring Valley seniors Essence Booker and Kayla Harris — soon-to-be Division I athletes — will look to cement their legacy this season playing on one of the top girls basketball teams in Southern Nevada. 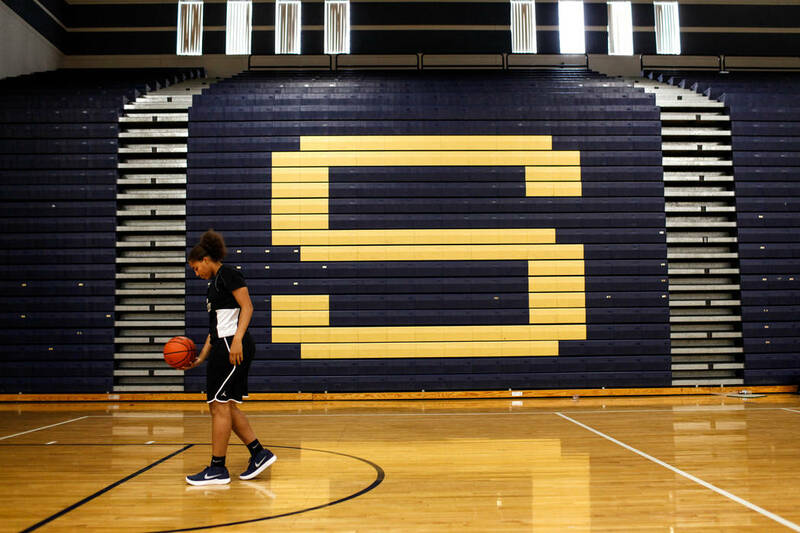 Spring Valley’s girls basketball team was lost, mired in futility and searching for answers. Following their first and only playoff appearance in 2006, the Grizzlies descended into obscurity overnight, winning a total of 26 games the next eight seasons under four head coaches. Then came Essence Booker and Kayla Harris. 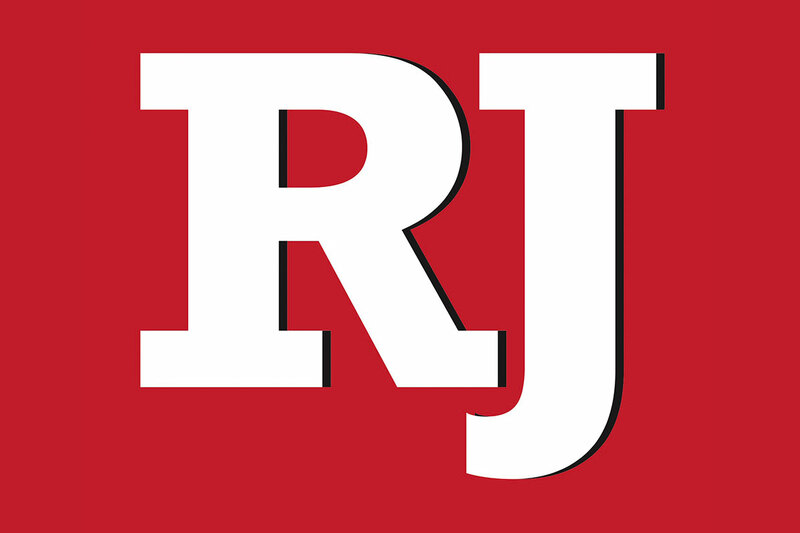 “They were the big men on campus as freshmen,” Spring Valley coach Billy Hemberger said. 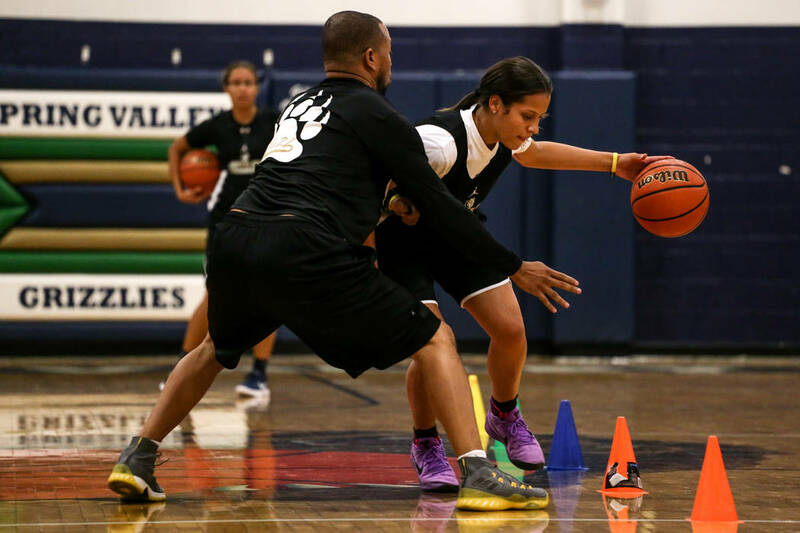 Not much has changed, as the now-senior duo — and future Division I athletes — look to cement their legacy this season playing on a team that’s expected to finish atop the Sunset Region. Nothing to lose since the legacy Booker and Harris have created will not be tarnished by this season’s outcome. Three playoff appearances, two league championships, 77 wins and one state title. All with one year to go. A far cry from when Booker (Garside) and Harris (Hyde Park) were foes on the court in middle school. 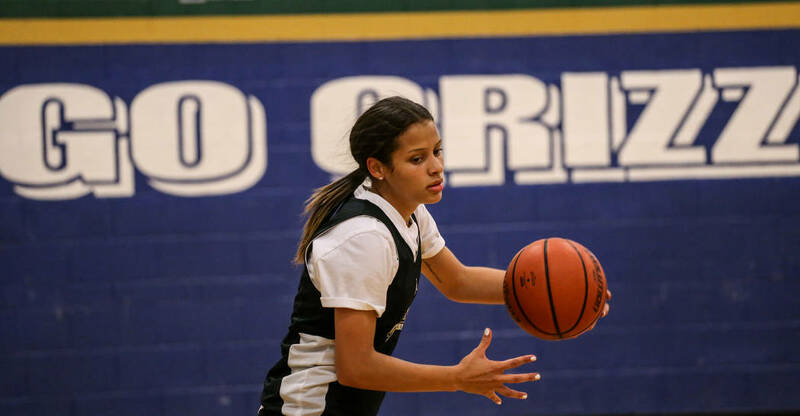 But that changed when they decided to team up on Vegas Thunder during their seventh grade AAU summer. The pair stayed in touch in eighth grade, often going to movies or hanging with each other’s family, while dominating the competition at their respective schools. 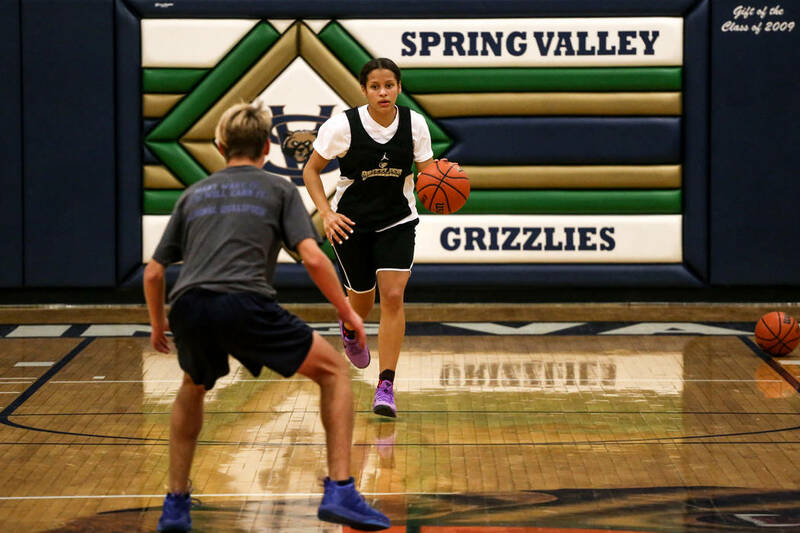 The beneficiary soon became Spring Valley, which won just one game during that 2013-14 season. 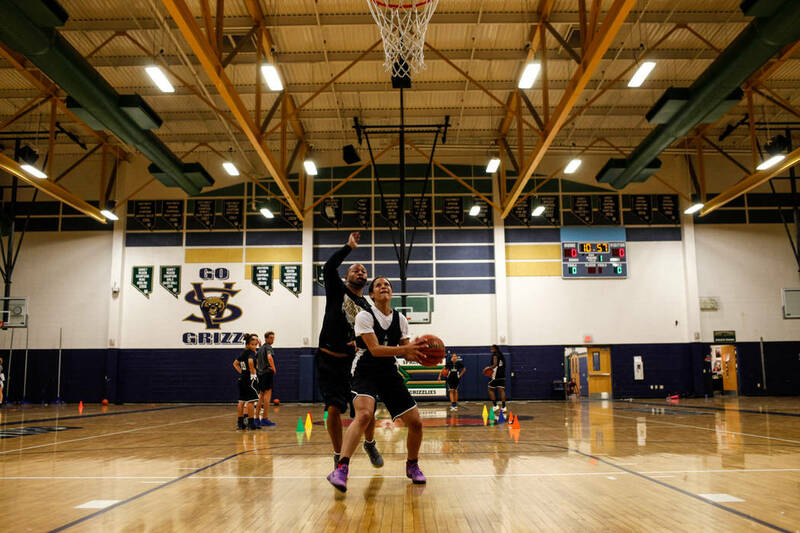 Booker and Harris rejected opportunities to play at Centennial and Bishop Gorman before arriving on the Grizzlies’ campus in the fall of 2014. 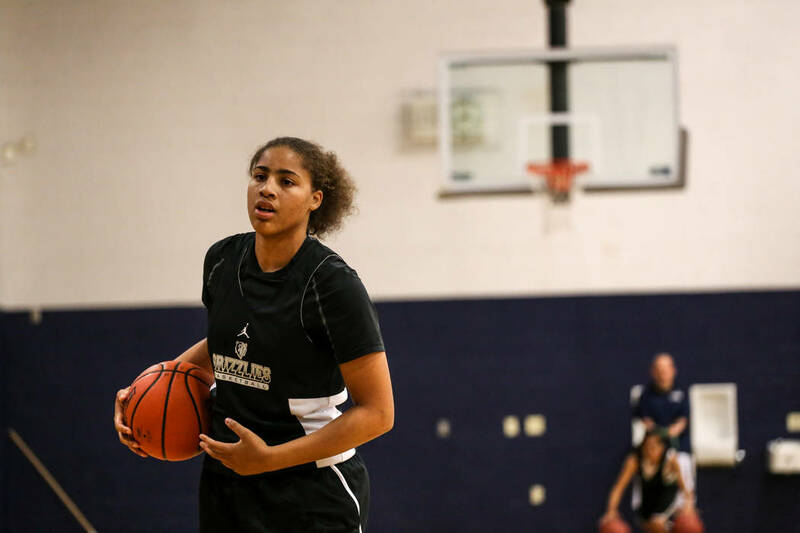 Booker (15 points, 6.5 rebounds and 3.8 assists), a three-time all-state selection, is one of the state’s top returning perimeter players, and Harris (9.9 ppg, 5.6 rpg, 4.2 apg), a two-time all-state honoree, is the formidable inside presence. 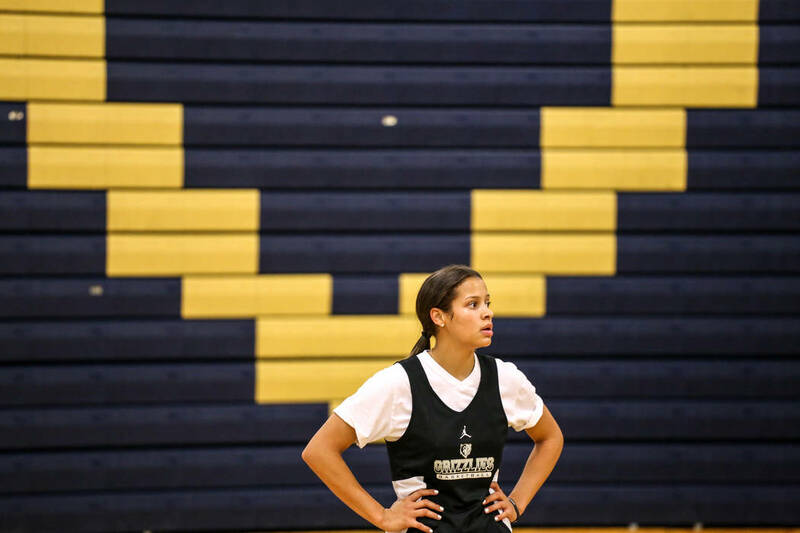 Together, they will be looking to add the “cherry on top” of their careers — another state title. 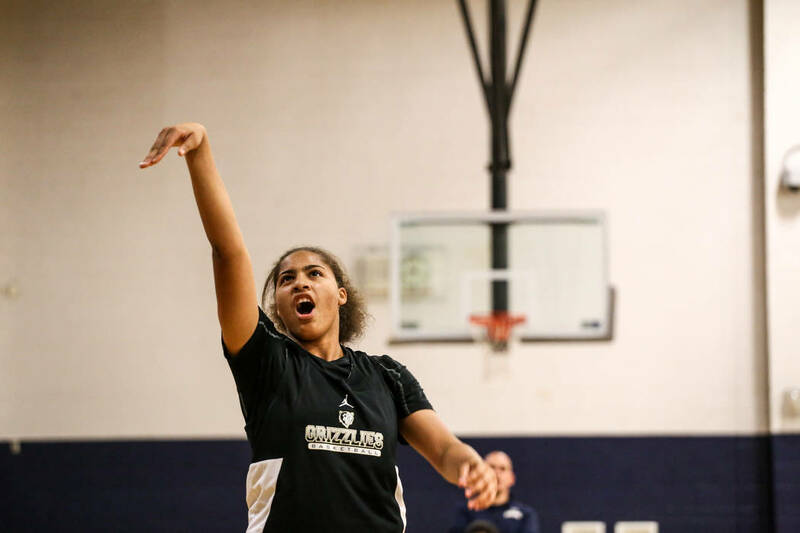 The Grizzlies appear to be on a collision course this season with three-time defending state champion Centennial in the Sunset Region. Whether or not they can dethrone the nationally ranked Bulldogs is another matter. 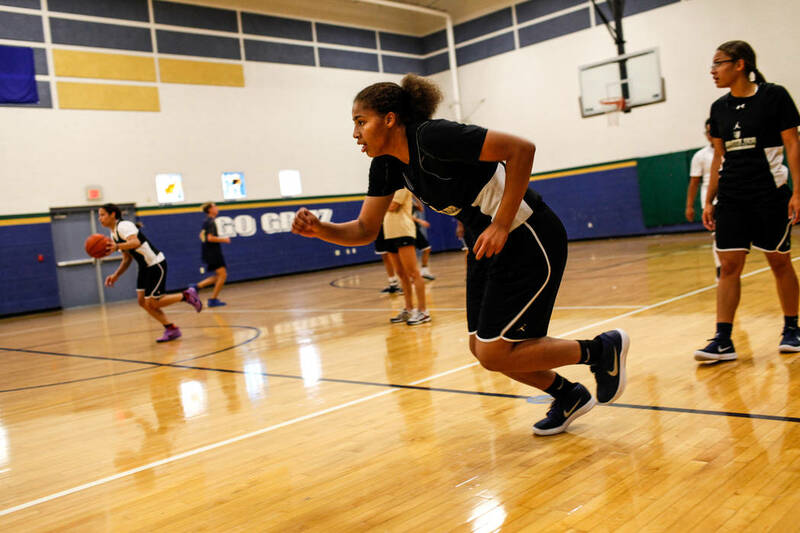 Hemberger noted, outside of basketball, they are attentive in class and have become leaders at the school. What really sets them apart, though, is their willingness to mentor the Grizzlies’ younger players. They don’t want the school falling back into obscurity or another one-win season.